GeogSplace: Pictures say it all! 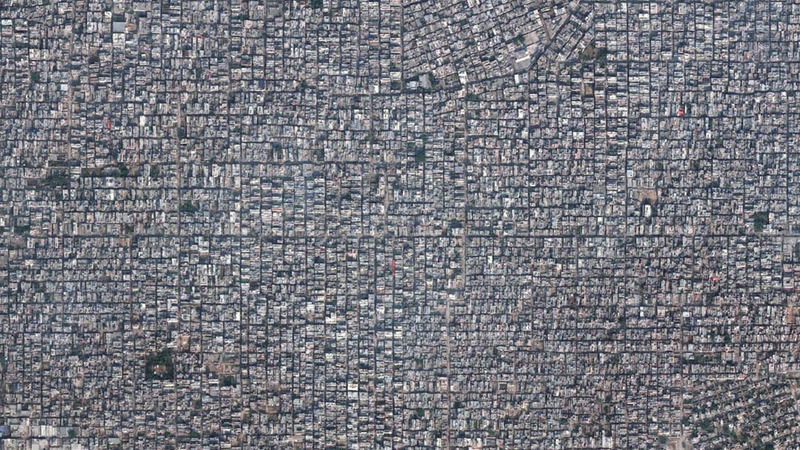 Image above: Delhi, India - wall to wall people. Click here to see some images related to birth, settlement, people, survival and ... - beautiful, awe-inspiring, frightening, puzzling and just geography. 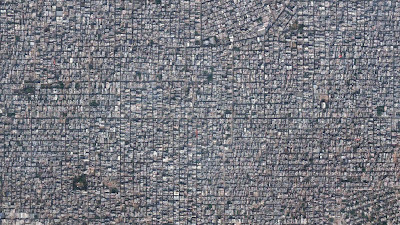 42 stunning photographs on things related to (over) population. What can one say when a picture is worth a 1000 words? *** Which of the images said the most to you and impacted on you the greatest.